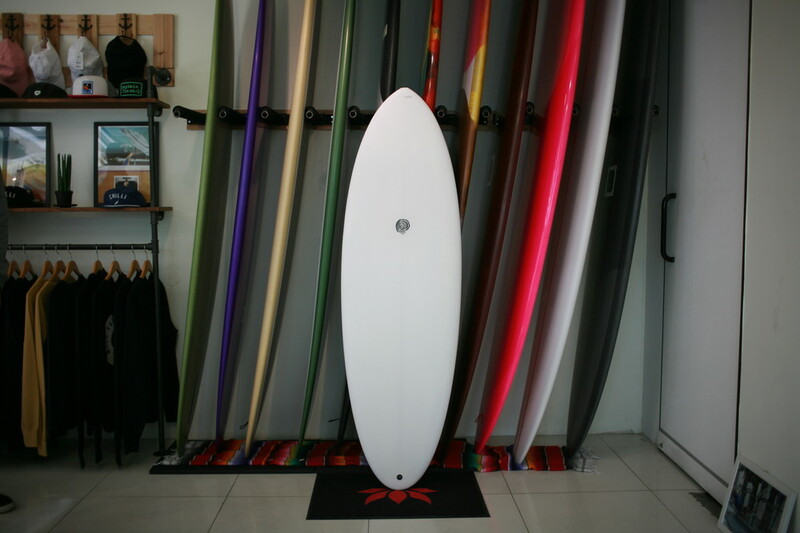 Part of our 2017 ‘Modern Cloud Control 2’ Collection with a continued progressive design approach to some favored retrospective board designs, the ‘BEACH BURN’ is the round tail, almost “winter twinny” version of the ‘BEACH CLOUD’ twin keel fish. 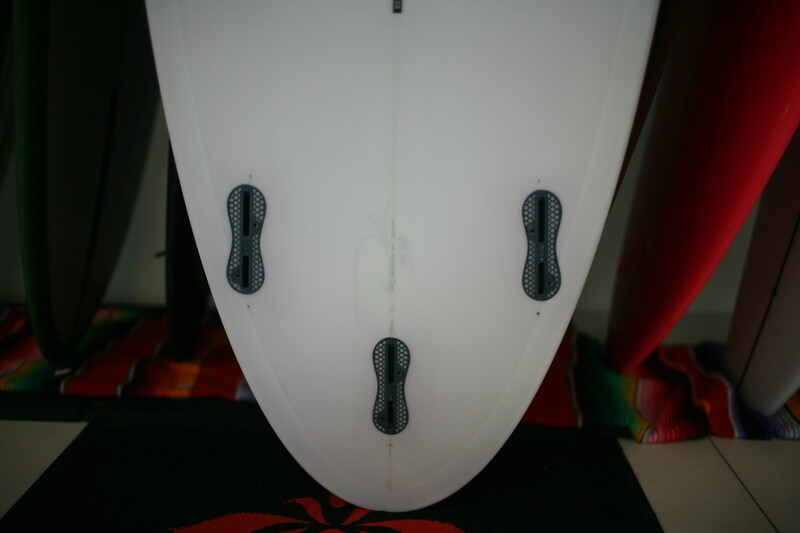 The simple addition of the round tail enables better hold and positioning in steeper or hollow faces, but it also adds more curve through back half of board to maneuver in pocket and pivot effortlessly rail to rail. 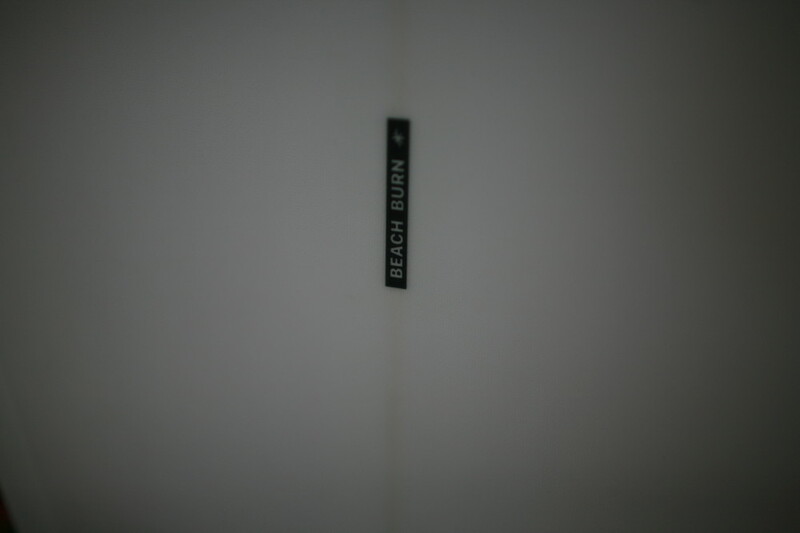 This girl has subtle singles the whole way through the bottom, which just adds to the speed and trim in down the line or bigger waves, and we’ve also pulled the rail line down, but kept a flat deck panel, which keeps volume in the board but gives more bite when its biting back. 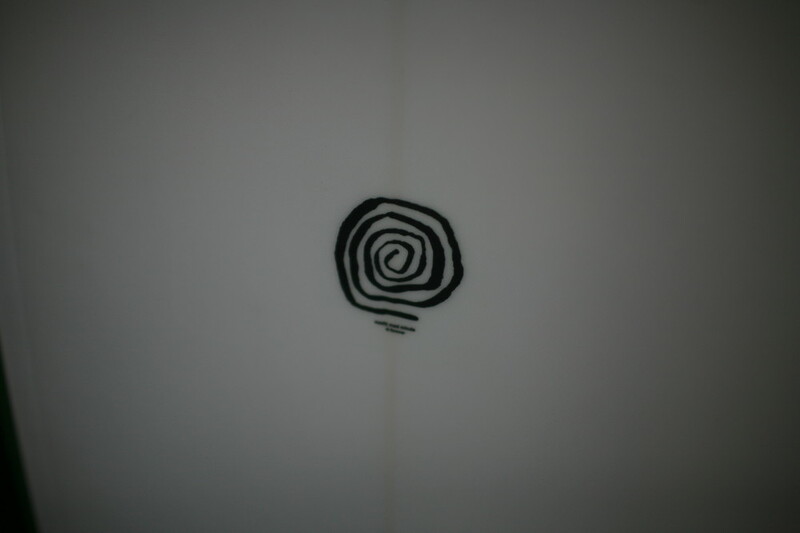 Fundamentally this baby is focused on fluidity, glide and flow. She’s every part still a twinny, but we’ve added a rear trailer plug so you can ride with a more upright twinny set + trailer fin. 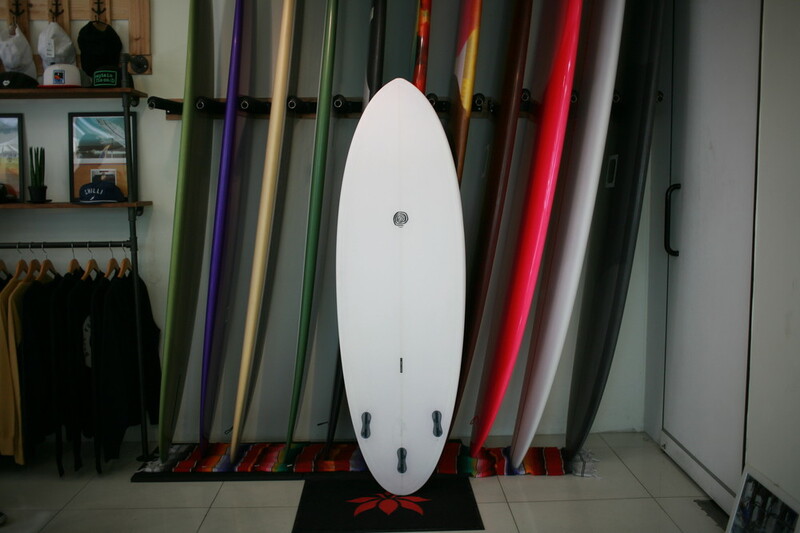 In smaller conditions you can just rip it out, but the “twin + one” setup has the Joy Division levels of “control” and drive characteristics of a thruster but is lively, free and fast like a twinny fish.